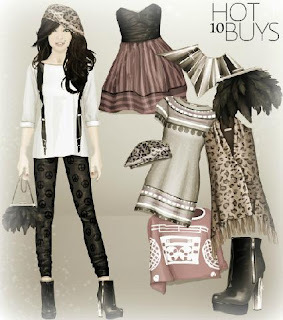 So stardoll have realised the November Hotbuys! And i actually like them for once! I dont know about you but i dont think they have been as nice just lately but i really like this months! What do you think....Will you be buying anything? Hey! Please follow my blog :D && These Hotbuys are just amazingg! I lovee em.